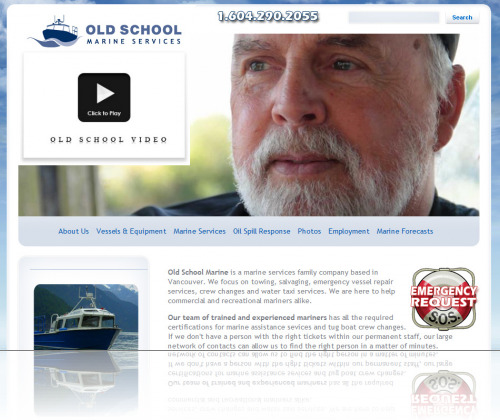 Old School Marine is a marine services family based company located in Vancouver, BC. They focus on towing, salvaging, emergency vessel repair services, crew changes and water taxi services. They are here to help commercial and recreational mariners alike.